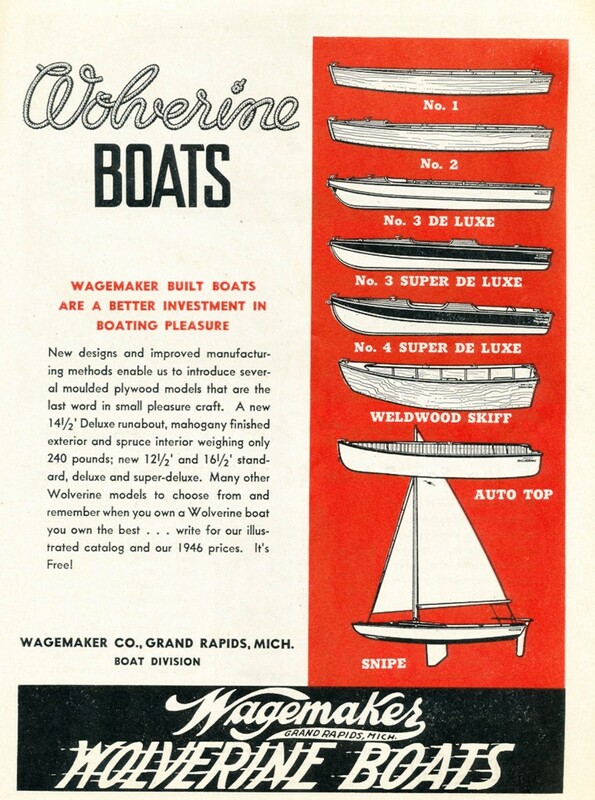 I picked up this neat little row boat yesterday, from what I can find on the net it appears to be a 1946-1950 model #1. It is one of the best preserved survivor boats I have seen, the varnish hasn't failed and it has some battle scars but nothing that doesn't just add character in my opinion. Today I'm going to remove the floor slats and give it a good bath to get rid of the 40+ years of dust and maybe even take it to the local lake to see if it floats. Nice little woodie row boat Al. She looks like she has been sitting untouched for years, a real classic. Where across the border are you located? Great find, she's in awesome shape!!!!!!!!!!!!!!! Older little sister to mine, kind of, maybe more like a step sister since my hull is fiberglass.